Intel PRO/100 VE Ethernet used in Dell Inspiron 1100 notebooks. Most of the network drivers for Dell Inspiron 1100 that I found on Dell driver download site are for the Wireless WLAN netword card. However, I managed to find one entry for ethernet, however it was a Intel PROSet Network Diagnostics program, and not a driver. It mentioned that Inspiron 1100 is using Intel (R) PRO/100 VE Network Connection. As this driver is listed under Inspiron 1100 driver so I assume is it true, as I do not have a Dell Inspiron 1100 on hand to confirm this. This is the generic/base driver from Intel. You can select from various OS of your choices. As this is a base driver from Intel and not from Dell so some additional features might not enabled. 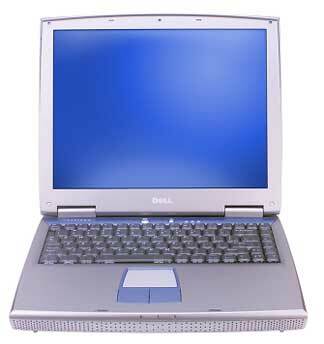 Download Dell Inspiron 1100 Ethernet Driver here.